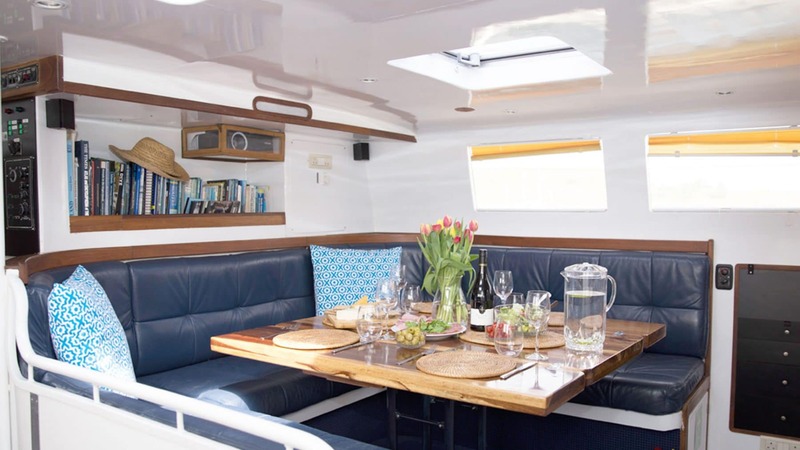 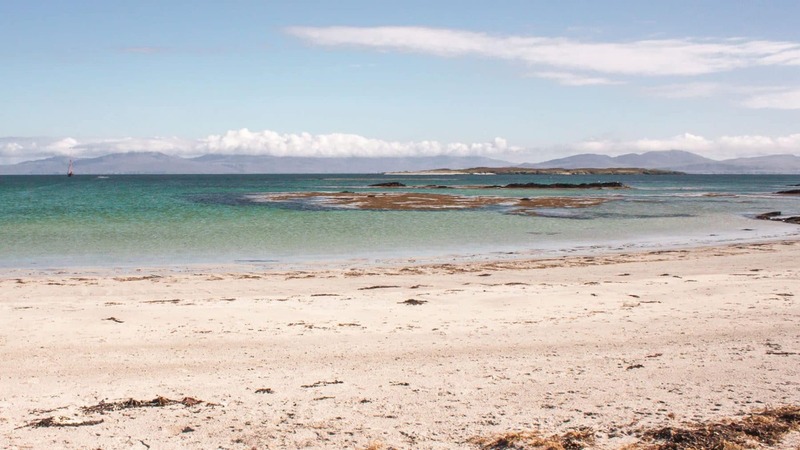 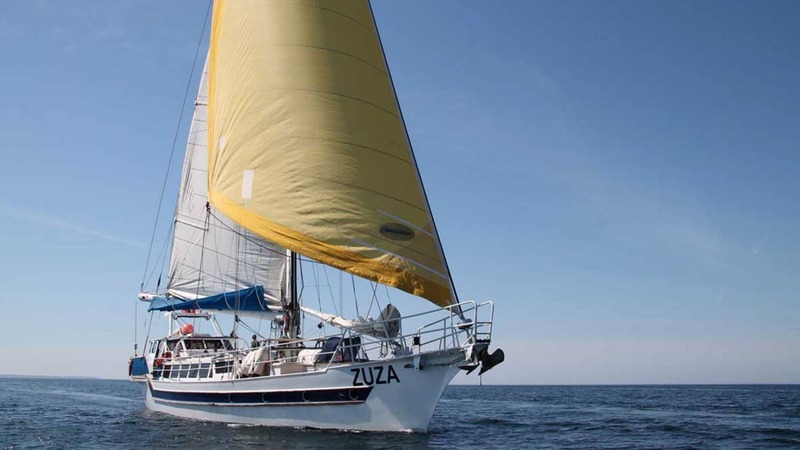 Spend the bank holiday weekend exploring the Hebrides from the water onboard yacht Zuza. 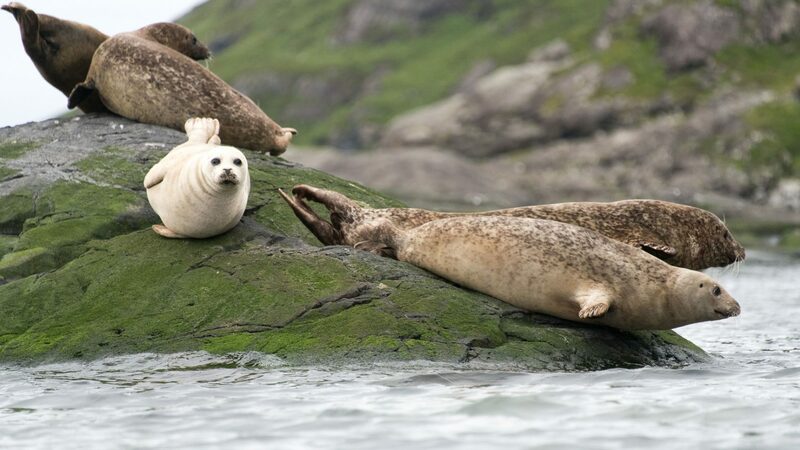 Sail and explore hidden anchorages with plenty of opportunities to discover amazing landscapes on foot – the perfect time of year for wildlife watching! 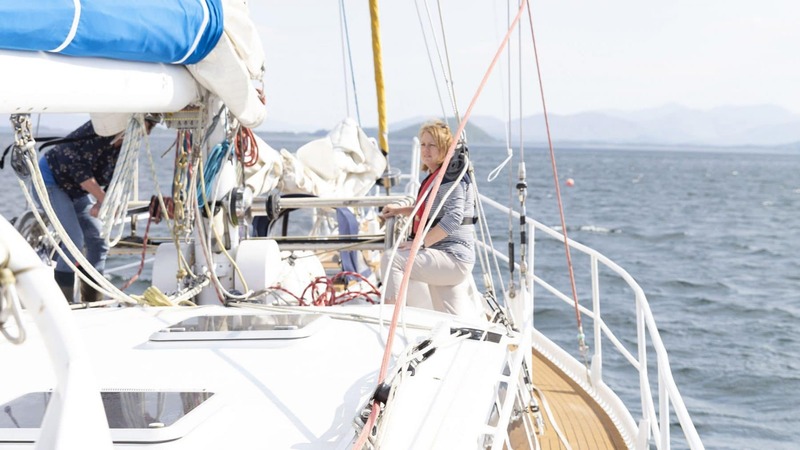 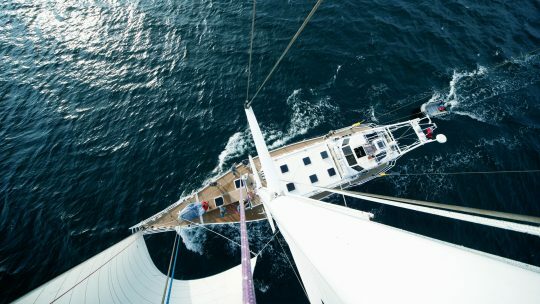 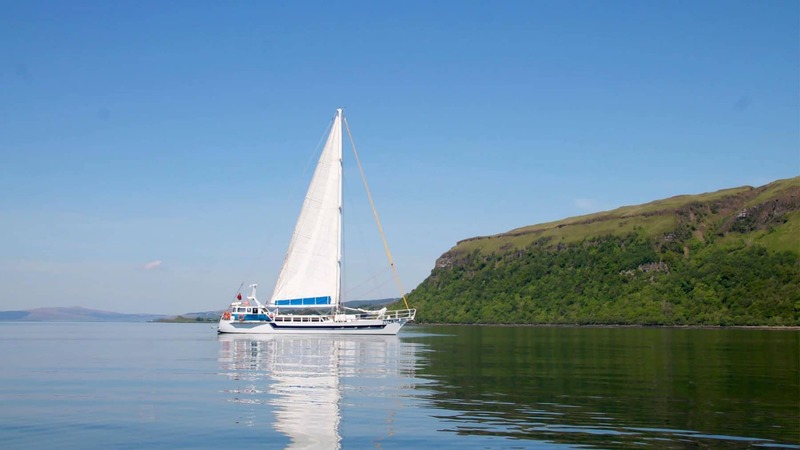 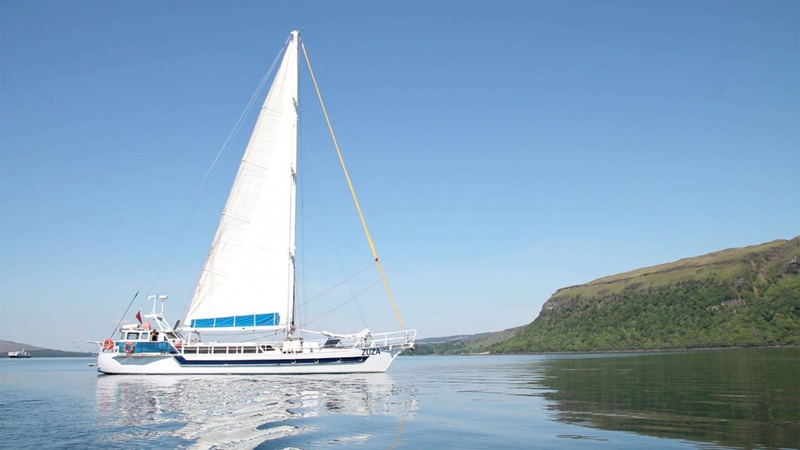 Join Zuza in Oban, Scotland for a bank weekend of sailing and exploration around the Isle of Mull, Scotland. 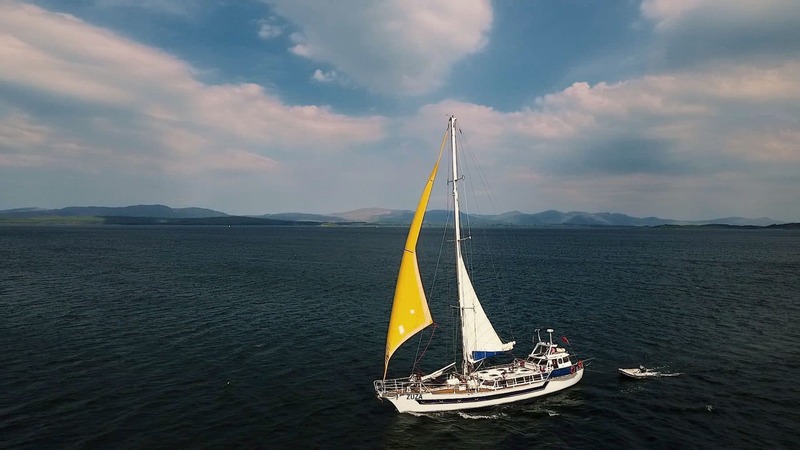 The itinerary is, of course, dependent on the wind and tides but our crew know all the hotspots off the beaten track and best places to anchor. 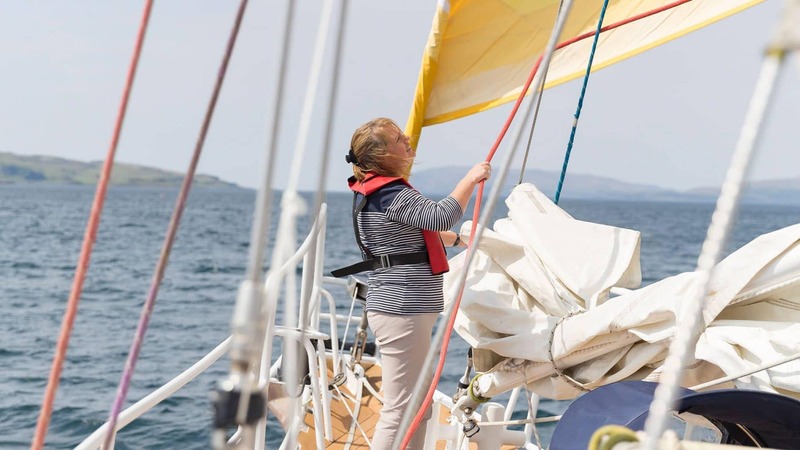 Helen, your skipper, will show you the beauty of the Isle of Mull from the water, and will also give you the chance to explore on foot. 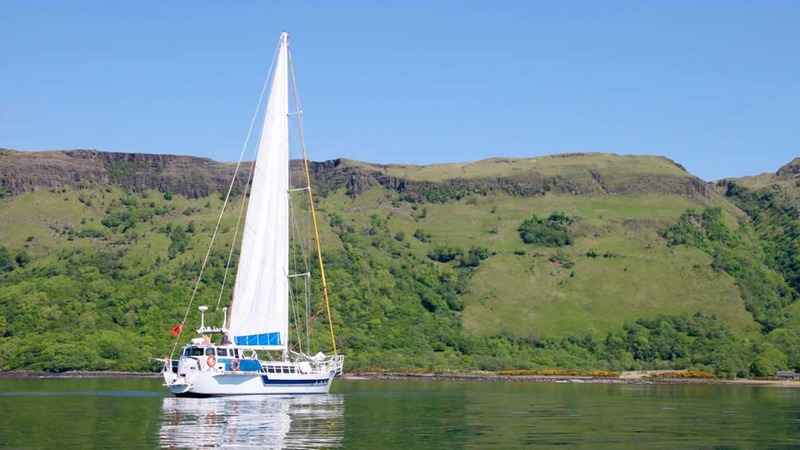 Relax in sheltered anchorages and watch picturesque sunsets, and if we are blessed with dark skies, the stargazing from the deck is breathtaking. 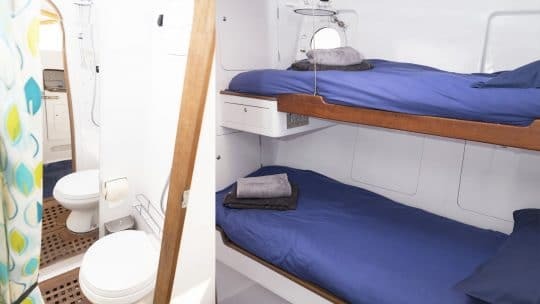 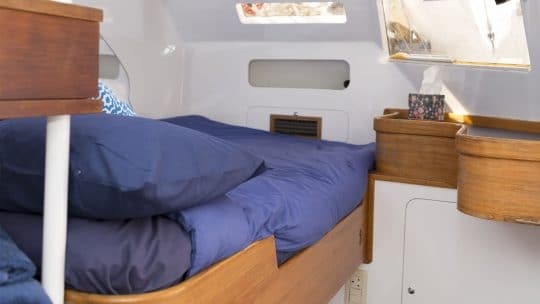 This cruise requires no previous sailing experience so you can sit back and enjoy the views, however, if you wish, the crew are more than happy to show you the ropes and even give you the helm! 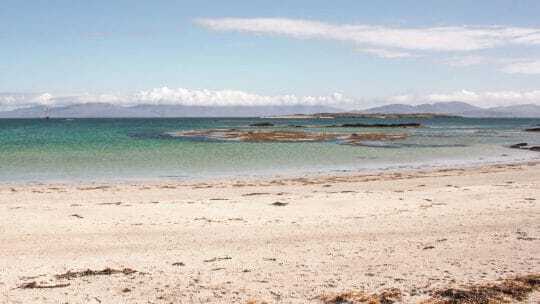 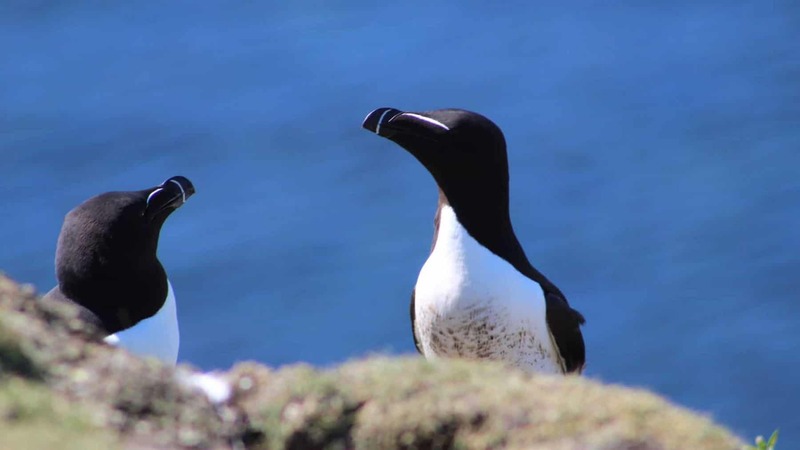 Wildlife in around Mull is a real treat; sightings of seabirds such as Black Guillemots can be seen in their hundreds and white-tailed eagles soar along the rugged coastline. Sailing on Zuza is often rewarded with widespread sightings of birds of prey like Buzzards, Kestrels, Sparrowhawks and Peregrines and, if you’re lucky, you’ll spot the diminutive Merlin. Scotland is also home to Fulmars, Hooded Crows, and snowstorms of Gannets diving for food on the open sea. 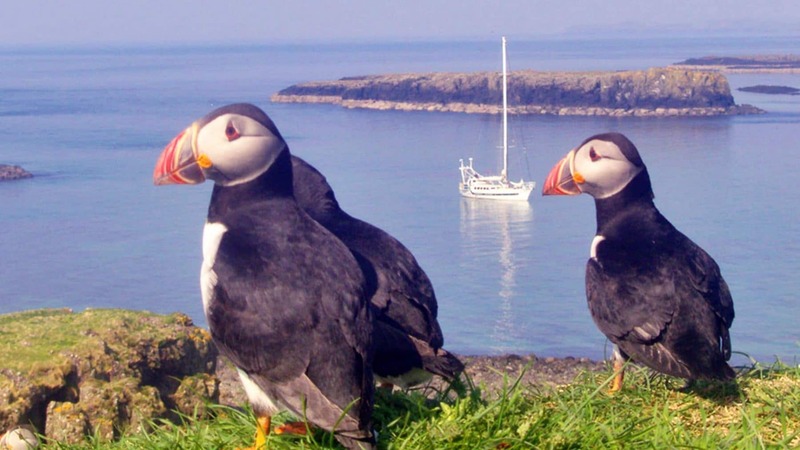 These sights are magnificently overwhelming, with the sound of seabird colonies, Puffins, Guillemots & Razorbills, it is like nothing else on earth. 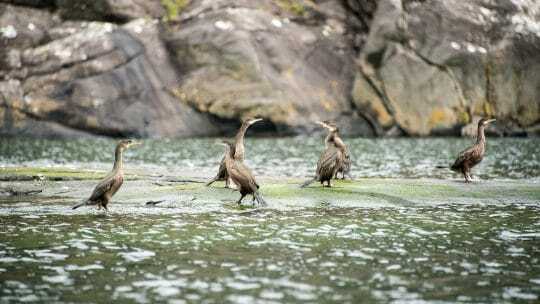 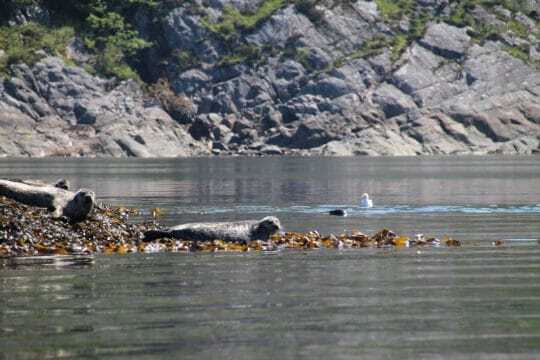 Mull also home to the elusive Eurasian Otter, and beautiful Red Deer so keep your eyes peeled! 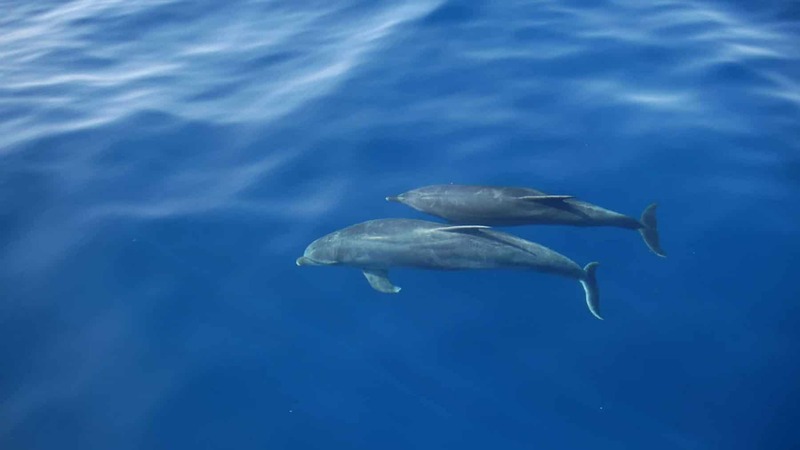 There are frequent encounters with Common, Bottlenose & Whitebeak dolphins on board these trips, and Risso & Whitesided dolphins are also occasionally sighted. 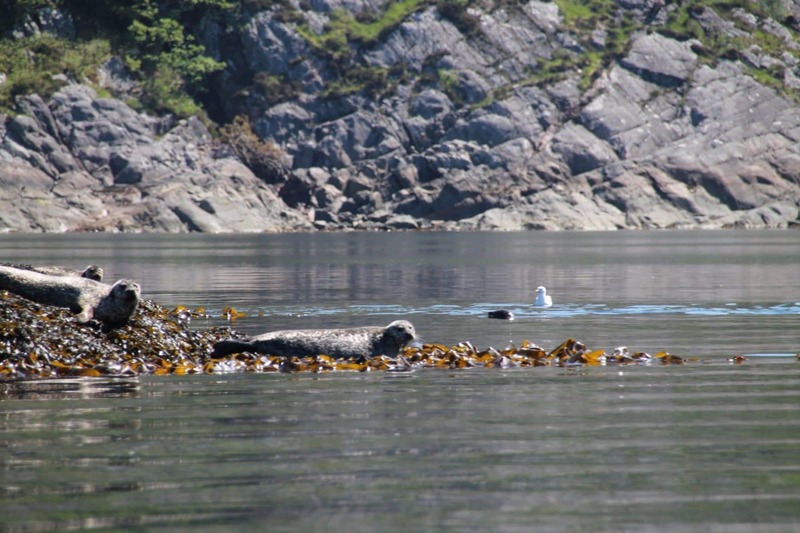 Basking sharks have been scarce the last few years but are still seen and seem to be returning – and we know the hot spots! There are plenty of whales in this part of the world too. 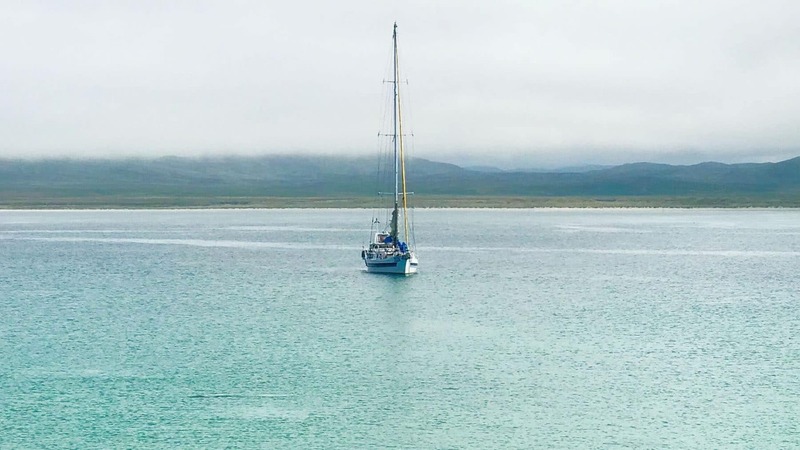 Our most common encounters are with Minke whales but Killer Whales have been seen more regularly recently and the occasional Humpback Whale too!